Haripriya Vignesh kumar is an Indian Actress, who is working in Tamil Television industry. 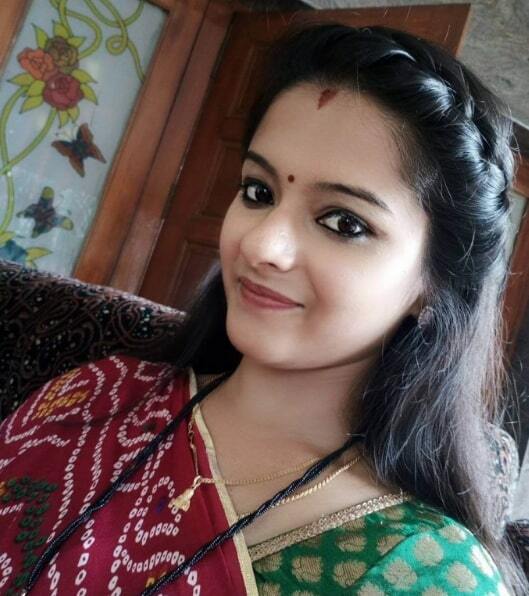 She made her acting debut in the Tamil television serial Kana Kaanum Kaalangal. 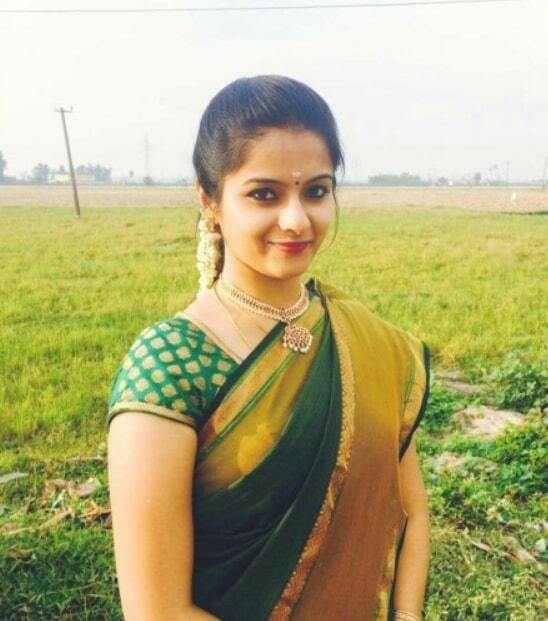 She was born on 5 June 1989 in Chennai, Tamil Nadu. 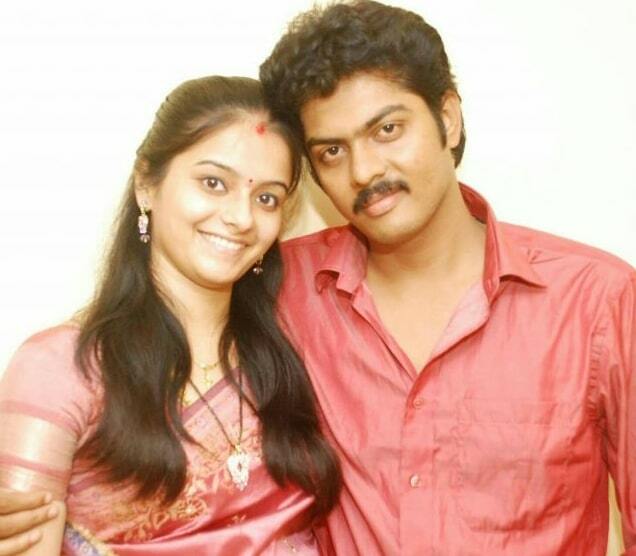 She did schoolings in Chennai and completed her College degree in Bachelors in Psychology. 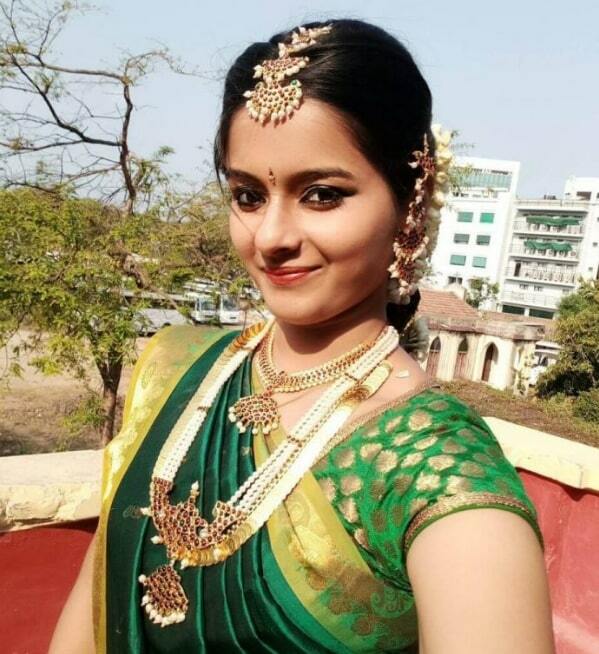 She is also a trained classical dancer. She made her acting debut in the Tamil television serial Kana Kaanum Kaalangal, directed by Ravi Raja. 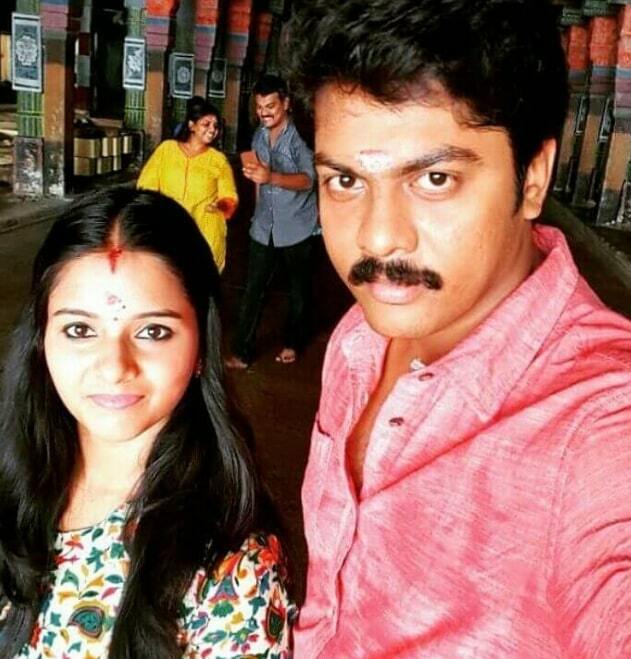 She appeared in well known Tamil television serials include EMI Thavanai Murai Vazhkai, Lakshmi Vandhachu, Kalyanam Mudhal Kadhal Varai and Saravanan Meenatchi Season 3. 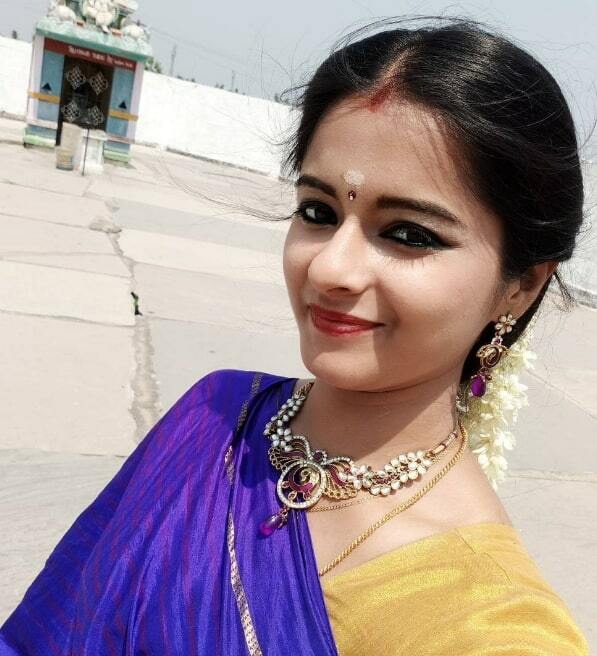 She is currently doing the supporting role in Priyamanaval serial and negative role in Vidhi serial along with Jegathish in Sun TV.